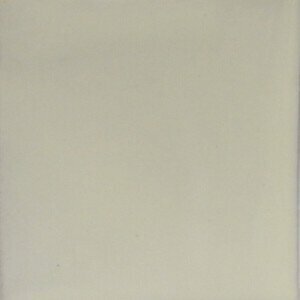 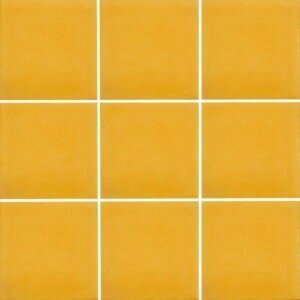 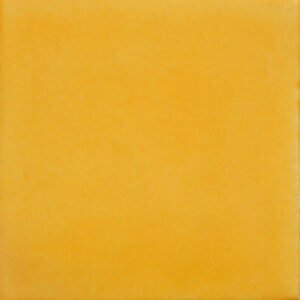 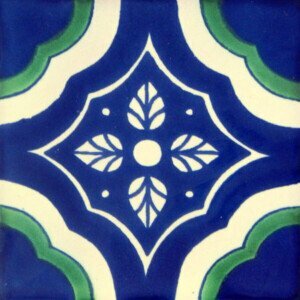 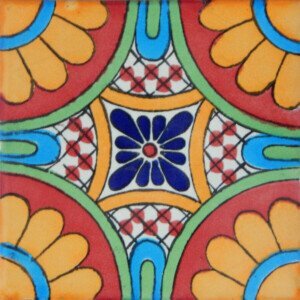 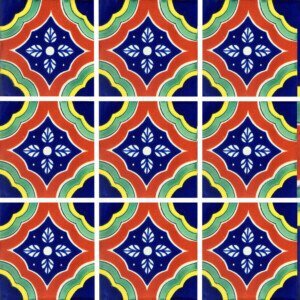 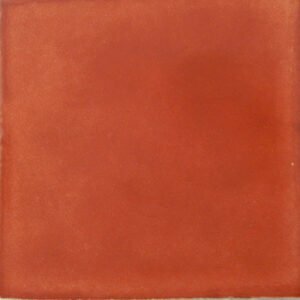 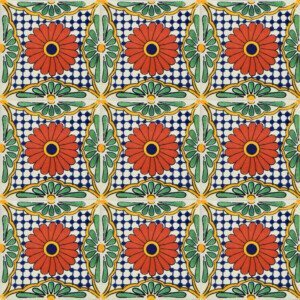 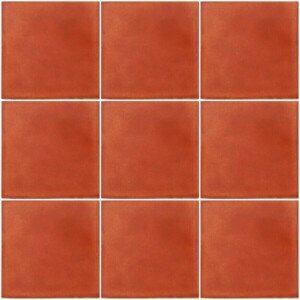 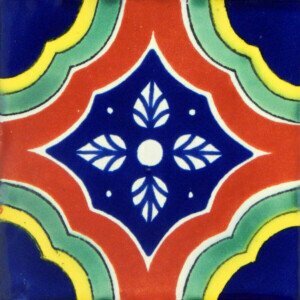 This Granada II Mexican Ceramic Talavera Decorative Tile is beautiful with vibrant colors. 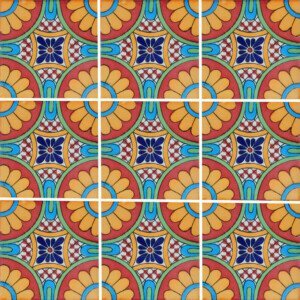 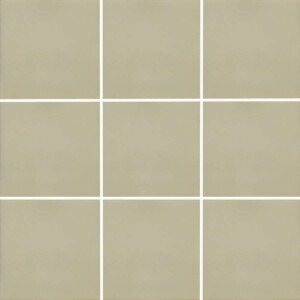 Bring a timeless tradition to that room in your home with this beautiful Granada II Mexican Ceramic Talavera Decorative Tile that can be that perfect complement you´ve been looking to make part of your space. 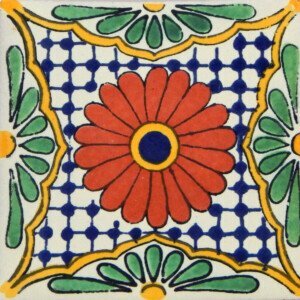 Granada II Mexican Ceramic Talavera Decorative Tiles are handmade and hand painted. 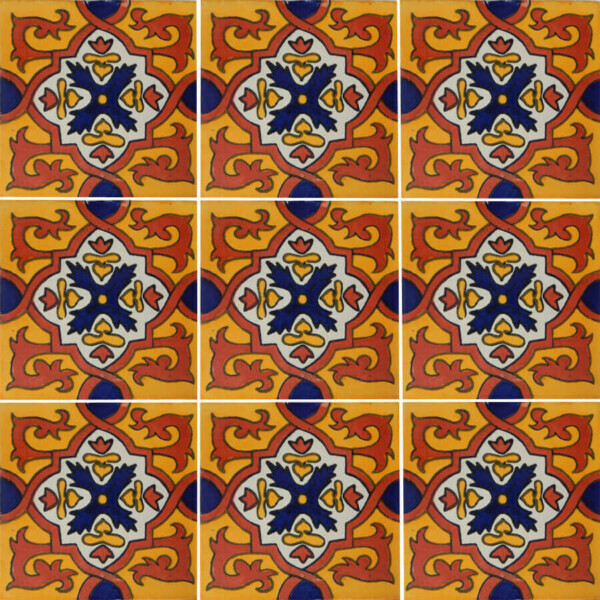 With a beautiful combination of colors and shapes this Multicolor Palacio Mexican Talavera Tile is an excellent choice of our collection of Handmade tiles to decorate your space. 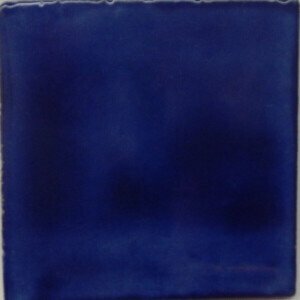 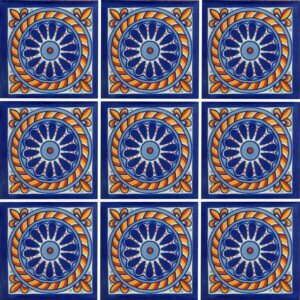 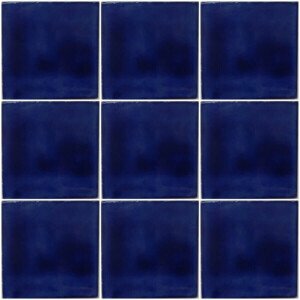 This Cuerda Blue Mexican Talavera Decorative Tile is beautiful with vibrant colors. 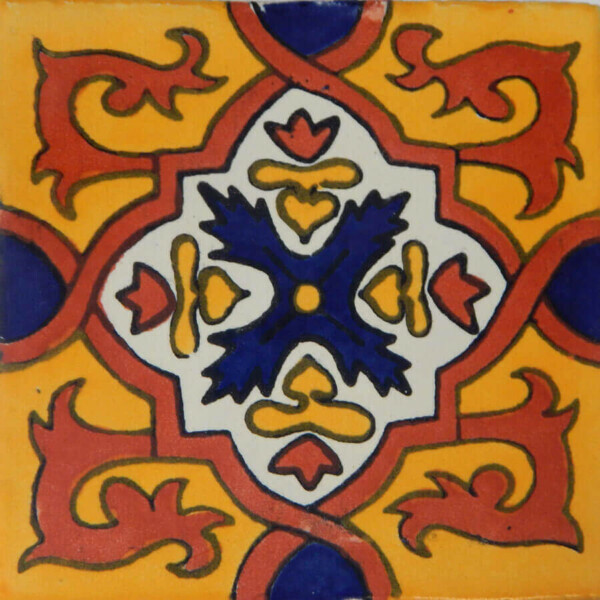 With a beautiful combination of colors and shapes, this Tabuada Mexican Ceramic Decorative Talavera Tile is an excellent choice of our collection of Handmade tiles to decorate your space. 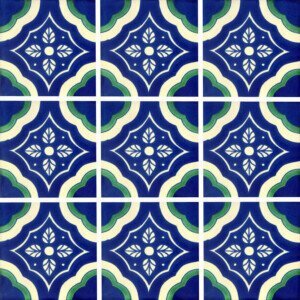 With this beautiful Green Palacio Mexican Talavera Tile you will give a very special touch to your home or any place that you wish to decorate with these Mexican tiles. 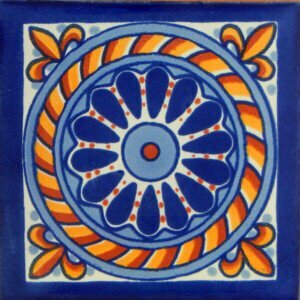 With this beautiful Flor de Pascua Mexican Decorative Folk Art Tile, you have an excellent choice to decorate any space in a very different and original way.